Now January is over and done I’m starting to look forward to 2018 even more. In case I hadn’t mentioned it, I have a novel out this year! Perfect Ten will be published on the 6th September 2018. As you can imagine, this is very exciting for me, and I’m going to start at the beginning to tell you why. Thank you for your proposal. While it looks interesting, I note that you do not have any qualifications in this area. May I suggest that you seek such qualification as to make you knowledgeable before you send further proposals. I was, of course, quite despondent. Because I had children very young, I only had six ‘O’ levels. On the plus side, being a single parent meant I had a lot of evenings free when my children were in bed to study. I embarked on a degree followed by a PhD and got some experience working in domestic violence on management boards and in refuges. 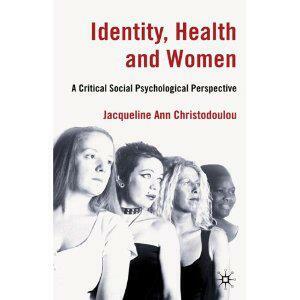 I did a study on Women’s Health and published my PhD thesis in an academic book Identity, Health and Women. But I still hadn’t really accomplished what I wanted to. I had, however, started to write novels. My study of narrative psychology and storytelling compelled me to write, and I found that this was a way to release the voice that was trapped within and, until then, silenced. I wrote several novels and some of them were published, but they were not THE book. I fully expected it to be a non-fiction book, but I wasn’t entirely sure of the format. One day, I got up and started to write about Caroline Atkinson. At first I wasn’t sure where the story would go, but soon it became clear to both myself and Caroline that this was it! This was the book I was always meant to write. When you read Perfect Ten (I hope you will!) the subtext to this story is around the concept that the non-fiction publisher rejected all those years ago. But the experience I actually needed was the understanding of storytelling so as to wrap it up in Caroline’s life and relationships. 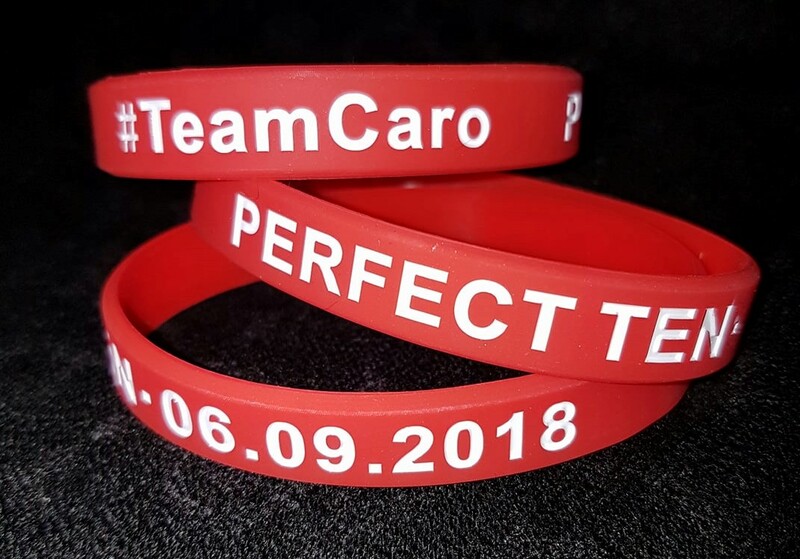 Everyone who has read Perfect Ten so far has resonated in at least one way, and everyone has an opinion on whether they are #teamCaro or #teamJack. Publication looming large and I hope you will join me and Caroline’s stomp through stories of love, loss and revenge. 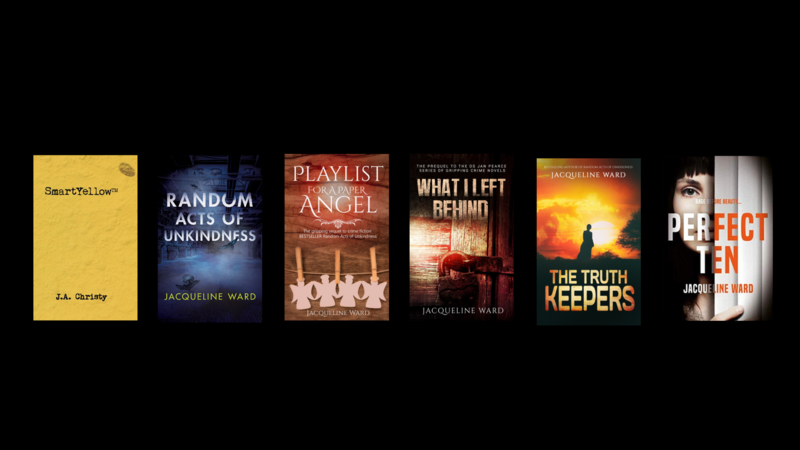 There will be more news about ways you can join myself and Caroline on this journey and how you can have your say on every aspect of the book and much more. Sign up for my newsletter in the sidebar to keep updated!